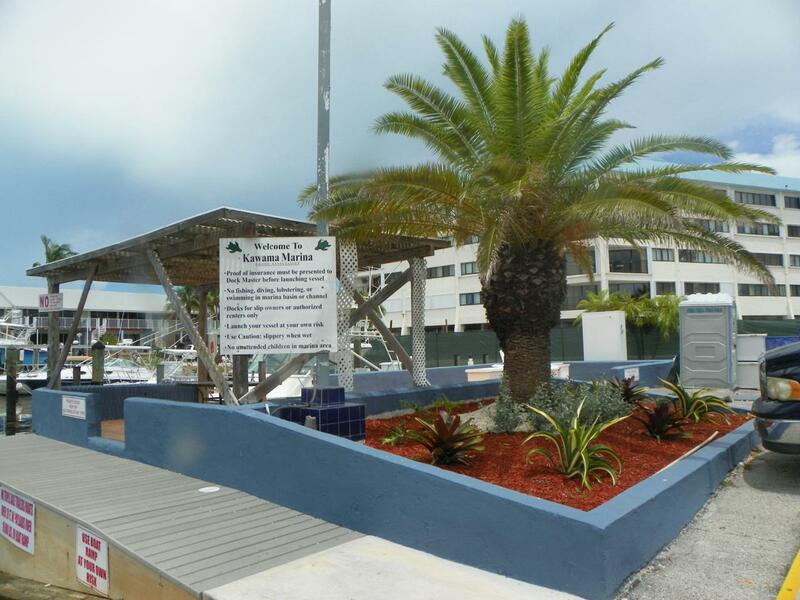 LARGE BOAT SLIP IN MARINA WITH DIRECT ACCESS TO OCEAN.Approx 45 X 18 slip. WATER & ELECTRIC ON SITE ( 30amp and I hear can be upgraded to 50amp). BOAT RAMP AND TRAILER PARKING AVAILABLE. Listing courtesy of Diane Loveland of Tropical Realty Of The Florida Keys, Inc..
IDX information is provided exclusively for consumers' personal, non-commercial use and may not be used for any purpose other than to identify prospective properties consumers may be interested in purchasing. Information is deemed reliable but is not guaranteed accurate by the MLS or Jimmy Lane Real Estate Team | Century 21 Schwartz Realty. Data last updated: 2019-04-25T21:40:43.863.